Learn all about the history of bombers with these facts. Payload: specially designed steel bombs containing picric acid. First use in war: November 25, 1914. 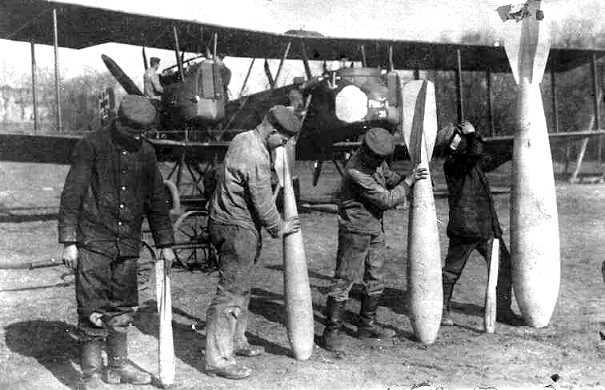 First strategic bombing: WWI, city of Antwerp, Belgium. Atomic bomb dropped on Nagasaki on August 9, 1945. Deaths from the two bombings: approximately 250,000. Later B-36 modification: Added jet engines. Range: Up to 10,000 miles unrefueled. Fatalities: None. Crew ejected safely.